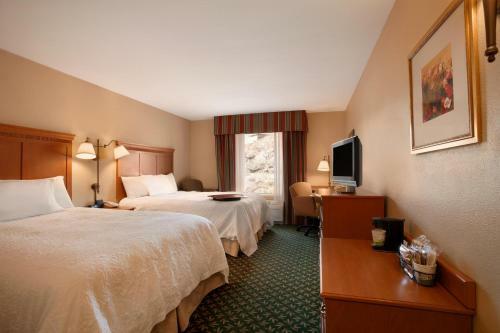 Located in Canon City, Colorado, near the Royal Gorge Bridge and Park, this hotel offers amenities such as free high-speed internet access and an indoor swimming pool. 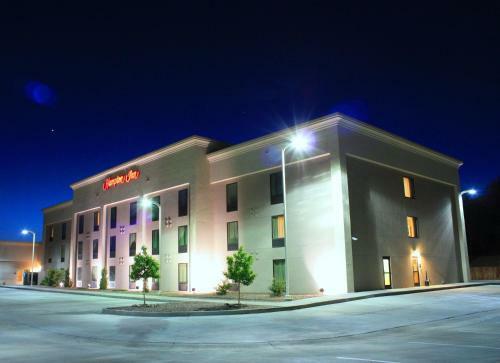 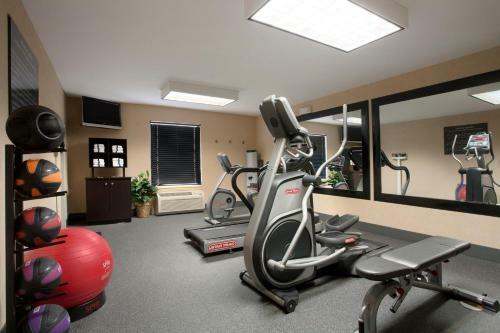 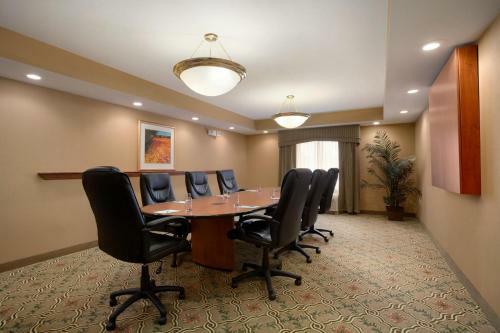 Hampton Inn Canon City features a well-equipped fitness centre and a business centre with copy and fax services. 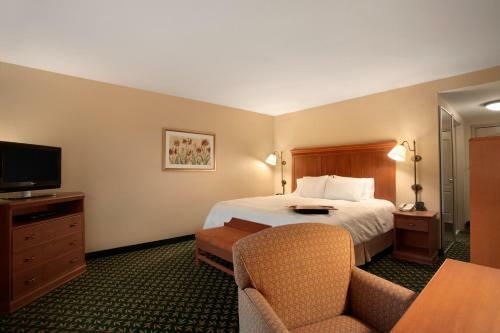 After a busy day, guests can make a cup of coffee with an in-room coffeemaker. 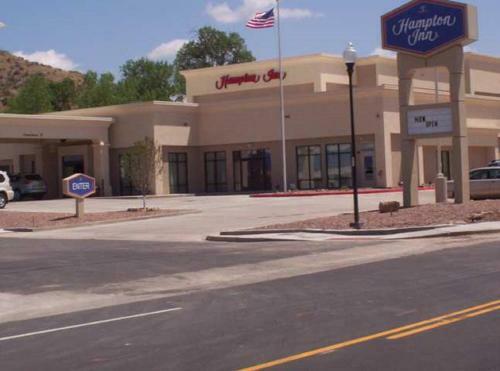 While staying at the Canon City Hampton Inn, guests can explore the Buckskin Joe Frontier Tower, a 1860s wild west town, or go rafting down the Arkansas River. 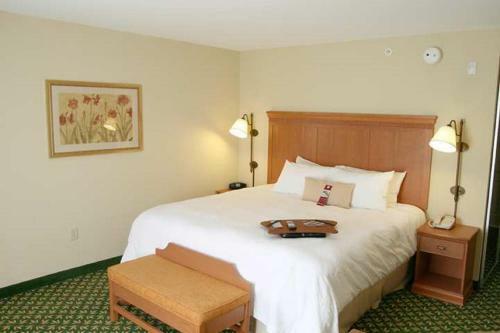 Guests can see fossils at The Dinosaur Depot Museum or go bird-watching at the San Isabel National Forest. 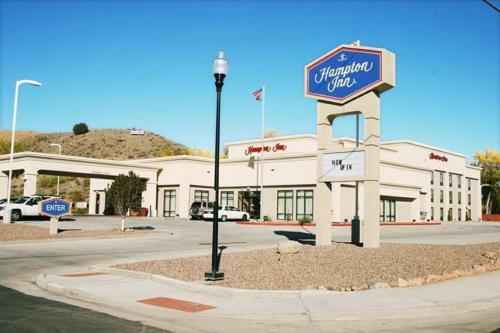 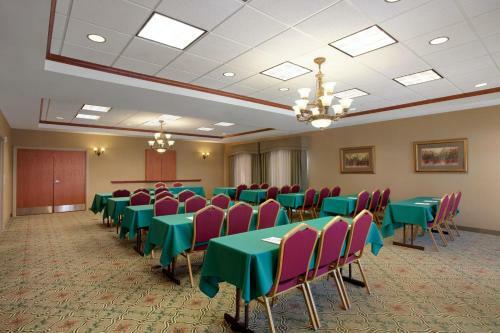 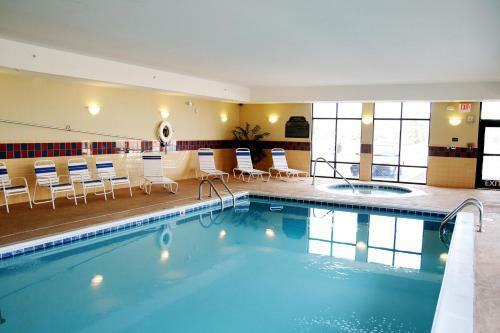 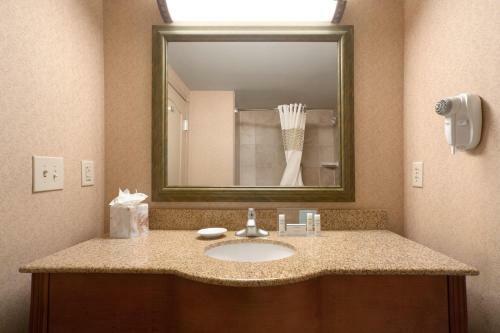 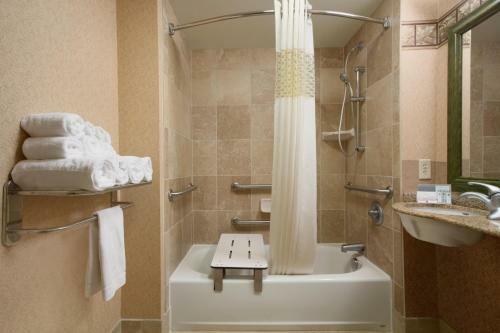 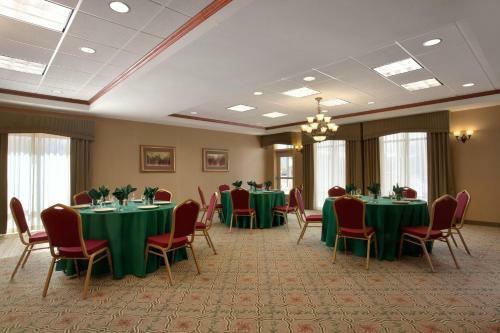 the hotel Hampton Inn Canon City so we can give you detailed rates for the rooms in the desired period.